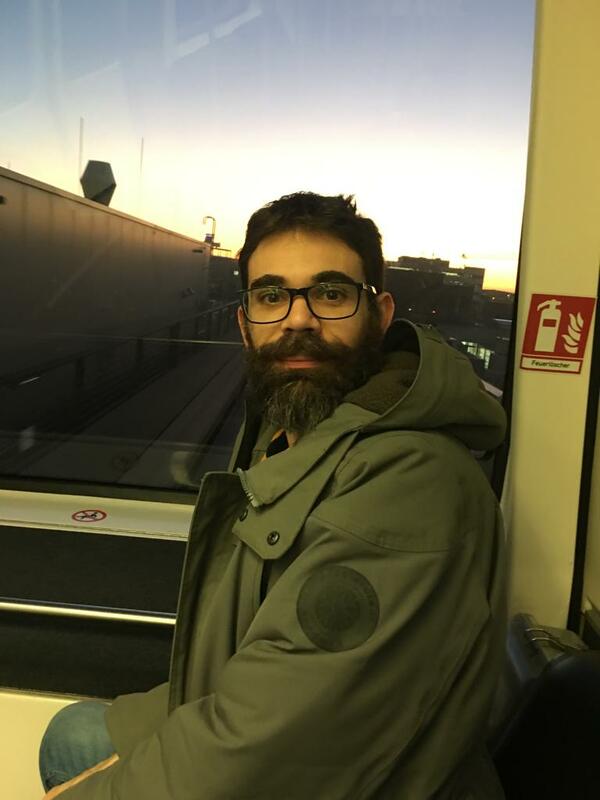 It has taken us a while to reach out about this, as our friend André Antunes finds this level of exposure difficult, but unfortunately the situation has become critical. 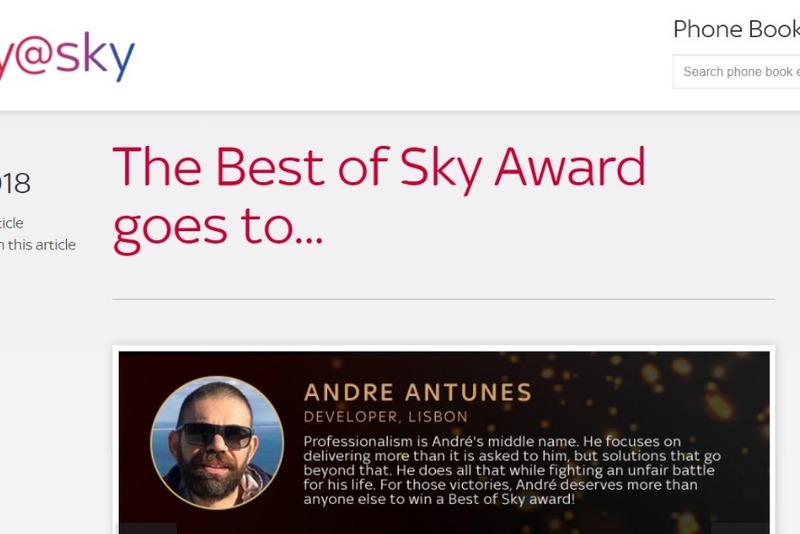 André is a 39 year old software developer who works for Sky, in Lisbon. In 2016, what started as general fatigue and blood loss, ultimately led to a bowel cancer diagnosis which had already metastasised to the liver. At that time, he was given a life expectancy of just 6 months. 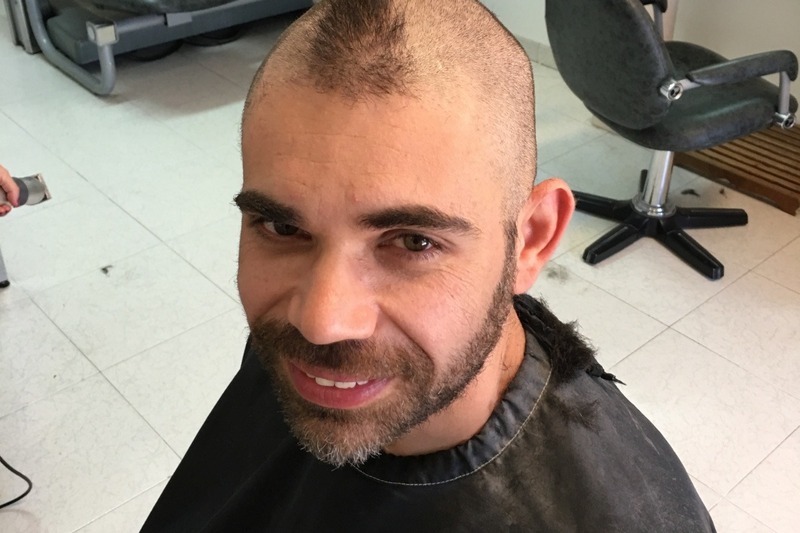 André immediately underwent chemotherapy and after a grueling 6 cycles (made difficult by interruptions due to severe allergic reactions) there was enough of a reduction in the liver tumor that surgery was possible, this being the most immediate risk to his life. 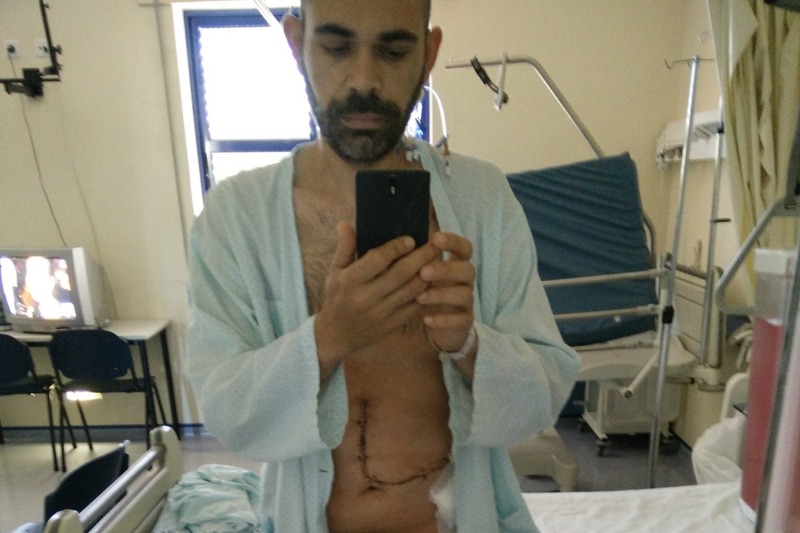 There was a 50% chance that he wouldn’t survive the 8 hour surgery, but he kept on fighting. A few months later, he underwent a second surgery to remove what remained of the cancer in the bowel. With the secondary cancer dead and very few active tumors left, the results were very promising. 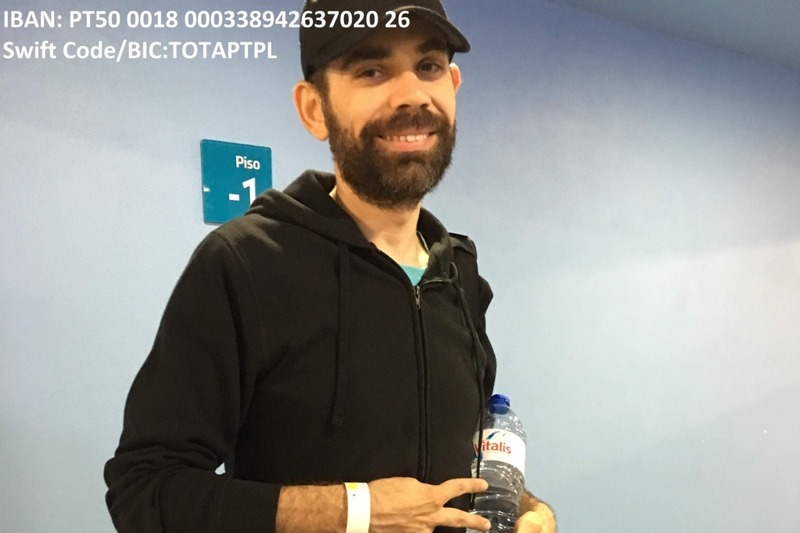 Although severe allergic reactions prevented André from undergoing preventive chemotherapy, he successfully did radiotherapy instead and from January 2017 to April 2018 the medical exams showed no evidence of the disease. During that period, André resumed (within moderation) road/mountain biking, swimming and was pretty much back to his “regular” routine. But this didn’t last for long and in April 2018 the nightmare was back. At a routine appointment with his oncologist, André found that the cancer had metastasised to the pelvic area, liver and lung. The lung and liver tumors were treated with ablation, but this unfortunately wasn’t an option for the pelvic area. 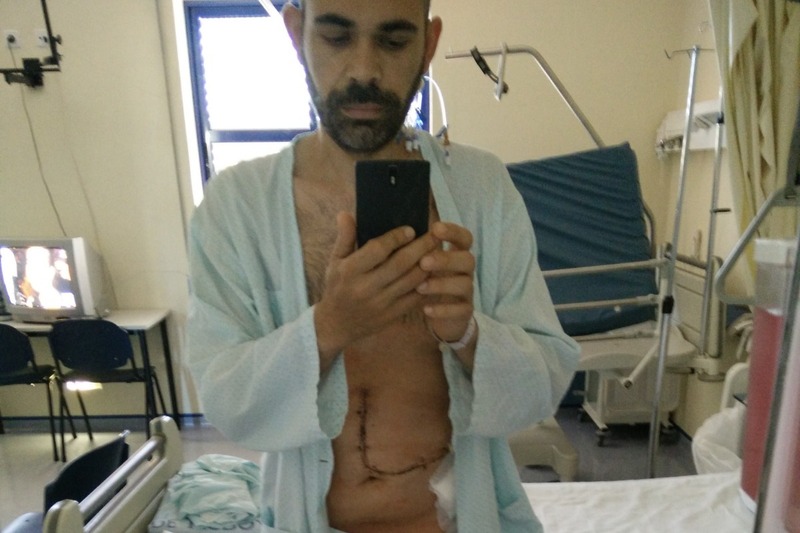 All three major Portuguese hospitals that specialise in cancer (IPO Lisboa, IPO Porto and Curry Cabral) told him there was no solution to his condition. In a final attempt at treatment, chemotherapy was tried again, however this time round the side effects were horrendous and the doctors were of the opinion that to continue the treatment would be fatal. 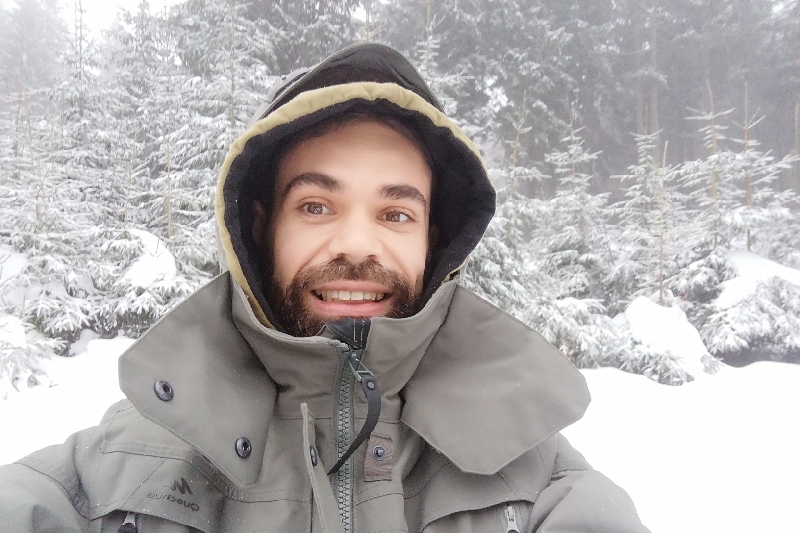 In constant pain, lacking sleep and no prospect of treatment in sight, the only recourse André had was to change his eating habits and he became vegan. Although doctors are skeptical of its benefits, he feels much better and continues veganism to this day. While this gave him a new found hope of getting better, after a medical examination, the doctors found that the disease was continuing to worsen and at a rate faster than expected. All these hardships have been overcome by André’s immense strength of character but now it has reached a point where this is not enough, as money has become an issue. His oncologist had recommended a clinic in Germany that specialises in immunotherapy treatment with dendritic cells , but unfortunately this might be unavailable to André due to its high costs. The vaccines used in this treatment are produced with the patient’s own blood, which is collected, modified to contain data for the immune system to use fight the disease and then returned to the patient. In theory the immune system will now be able to recognize which cells to fight and which ones to protect. At least 4 vaccines, taken at 4 - 6 week intervals, will be necessary to allow the immune system to be strong enough to fight the tumor. André is going to Germany for the first vaccine on the 1st of October, for 10 days and on the subsequent visits he’ll stay between 3 to 4 days. Since this is a very severe case, André is going to be supervised by Dr. Thomas Neßelhu a pioneer in this area. Each vaccine will cost 5155.66€ with an additional one-off cost of 4000€ for the leukapheresis which is performed on the first visit. At the moment there no exact figure for the total cost of the treatment but it won’t be less than 32000€. There will also be additional costs such as flights, accommodation, car rental, food and supplements. André is already spending around 560€ per month in ozonotherapy and supplements. These relieve his pain and allow him to keep working (something which is very difficult to convince André to stop doing). This is the best and only course of treatment that André’s has. He is doing everything in his power to take this chance at life and we want to do everything in our power to make it happen as well. Não é de ânimo leve que fazemos isto; este tipo de exposição é algo que custa imenso ao André, mas a situação é verdadeiramente crítica e assim o justifica. 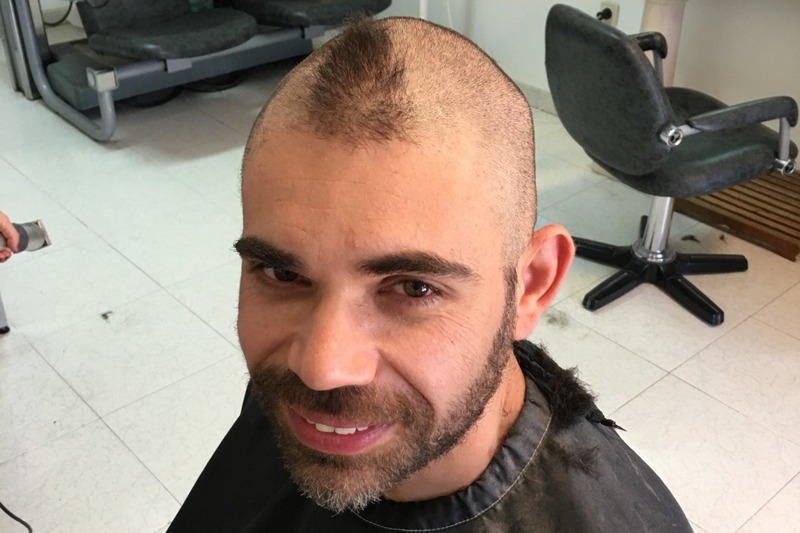 Desde o início de 2016 que o nosso amigo André Antunes tem enfrentado sucessivas e duríssimas batalhas contra o cancro. O que começou então como fraqueza, cansaço e perdas de sangue, culminou num diagnóstico de cancro no cólon/reto, com diversas metástases hepáticas. Na altura foi-lhe dada uma esperança média de vida de 6 meses. Em Abril deste ano, numa consulta de rotina, com a oncologista, o pesadelo voltou. Tinha metástases na zona pélvica, fígado e pulmão, estando este num estado muito inicial. Pulmão e fígado foram queimados mas tal não era possível na zona pélvica. Tanto o IPO Porto, o IPO Lisboa e o Curry Cabral comunicaram-lhe que não havia solução para o problema; a quimio foi tentada uma última vez, com efeitos terríveis e a percepção imediata era de que a sua continuação poderia ser fatal. Cada paciente tem a sua terapêutica definida aquando da primeira consulta na Alemanha. Casa vacina custa 5155,66€. A este valor acrescem mais 4000€ para a leucoferese, que só será feita na 1ª ida à clínica. Neste momento não se sabe com exactidão o custo total dos tratamentos, mas o valor nunca será inferior a 32000€. Uma vez que o caso é bastante grave, ele vai ser seguido pelo Dr. Thomas Neßelhut, que é um pioneiro nesta área. A este valor acrescem viagens, estadia, aluguer de carro, alimentação e suplementos. Neste momento ele já gasta cerca de 360€ por mês em ozonoterapia + suplementos (cerca de 200€), que lhe aliviam as dores e lhe permitem continuar a trabalhar (algo extremamente difícil de convencer o André a abdicar fazer). O Dr Thomas vai continuar com as vacina das células dentriticas juntamente com nivolumab. Como me sinto bem e as dores têm diminuído pensamos que este será o caminho. Por enquanto o único efeito secundário é o cansaço extremo, mas basta uma sesta e fico bom. Obrigado a todos pela força e apoio que me tem chegado pelo diversos meios. Sem vós tudo seria mais difícil. O Dr Thomas vai continuar com as vacina das células dentriticas juntamente com nivolumab. Como me sinto bem e as dores tem diminuído pensamos que este será o caminho. Por enquanto o único efeito secundário é o cansaço extremo, basta uma sesta e fico bom. Ontem foi dia de avaliar os exames e infelizmente estes não demonstram em nada como me sinto. Continuo com metástases no pulmão, fígado e zona pélvica. Houve tumores que regrediram e outros teimosos que continuam lá, este cenário não é novo para o médico que já tinha uma solução. Vou mudar o tratamento para uma vacina mais agressiva para as células tumorais. Existe o risco efeitos secundários, sendo a probabilidade muito baixa. Dependendo da minha resposta irei levar pelo menos mais duas vacinas. A luta continua e eu sinto.me muito bem e com força para acabar de vez com esta doença. Obrigado a todos pela vossa força e ajuda. força André :) És grande!!!! Ótimas notícias André!! 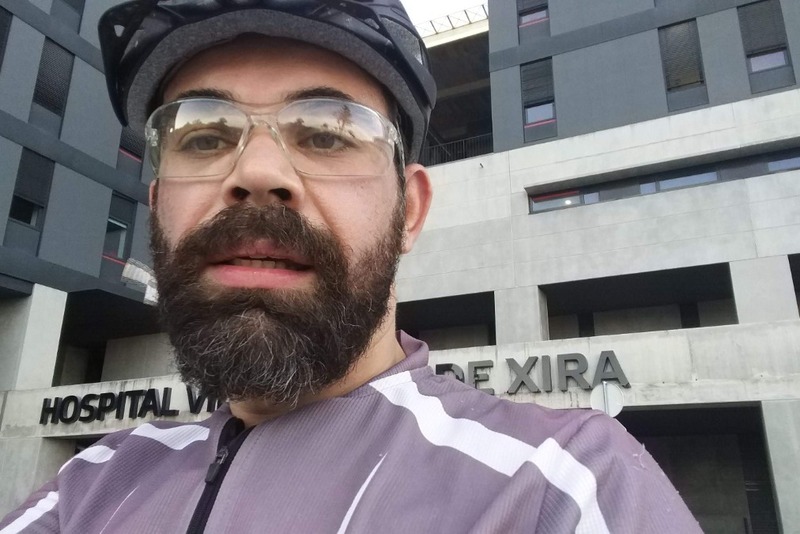 Que tudo corra pelo melhor e que essas voltas de bicicleta ‍♂️ comecem em breve!